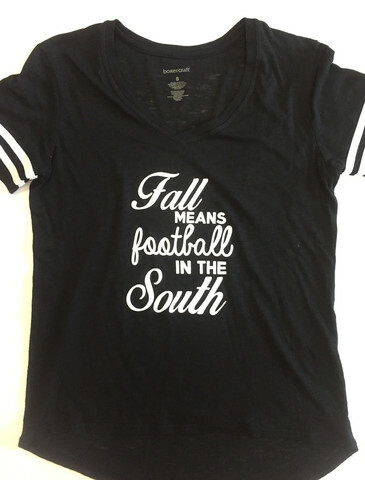 Fall has arrived and here in the South, that means one thing: Football Season! Whether you are in North Carolina with us, out in Texas, or anywhere in between, we bet you’re planning on sitting in the stands to cheer on your favorite team this weekend. Exclusively available from www.silvergalleryintl.com, these fitted tees are stylish, comfortable, and perfect with jeans for a night time game or a cute pair of shorts for tailgating. 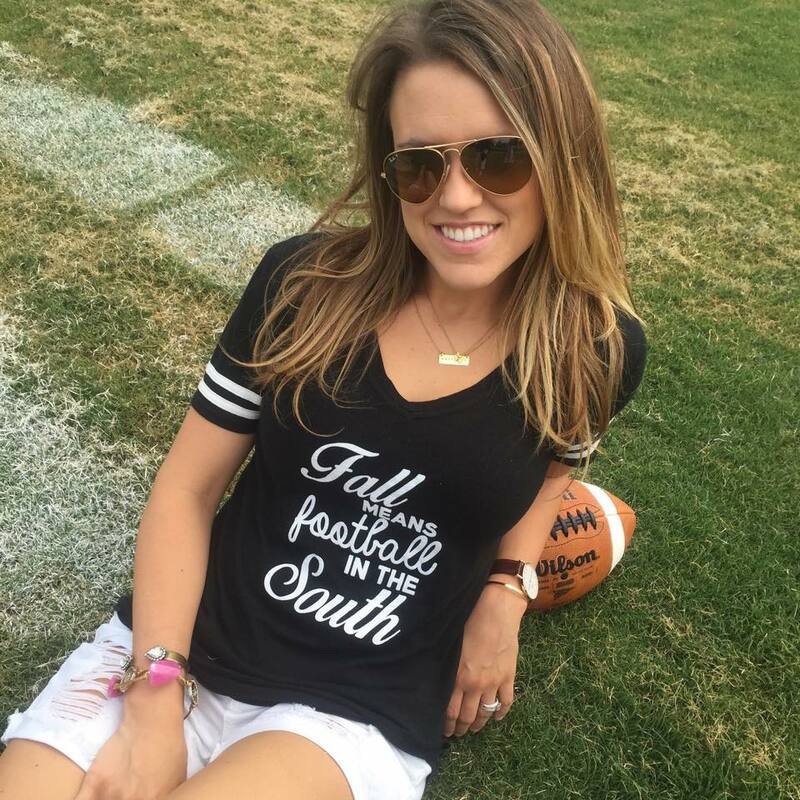 We’ll sell out long before football season is over, so don’t wait to get yours! 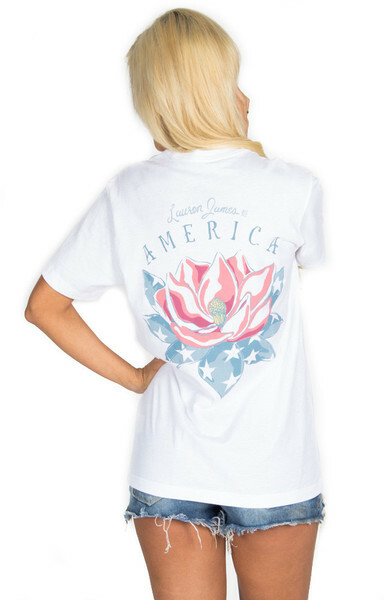 Speaking of North Carolina, have you seen the new tees from Lauren James? Always a favorite around here. They are super soft and full of love for our great state. Available in the store and online. Make sure to check out the super cute matching shorts while you are looking. 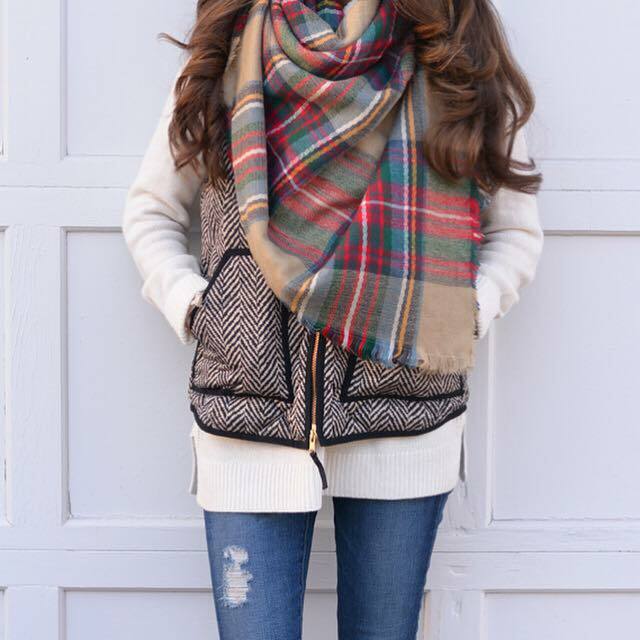 And those blanket scarves! They are definitely one of our favorite accessories and a must have for cold weather. We’ve added new ones to the web site and in store, so get one of each. You will be glad you did! We are obsessed with hats for spring and summer! 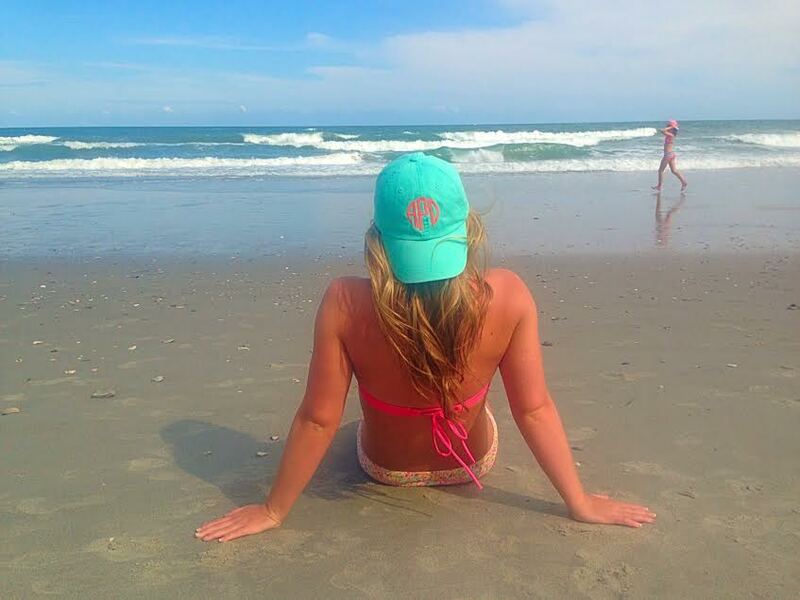 This monogram baseball cap is perfect for brightening up a bad hair day, or keeping the sun off your face on a beach day. It comes in pretty much any color you can think of, so you never have to stress about it matching. It’s simple and easy, and that’s how we like it! It’s official, y’all! We have SPRING FEVER ( I say it like we haven’t had it for awhile). 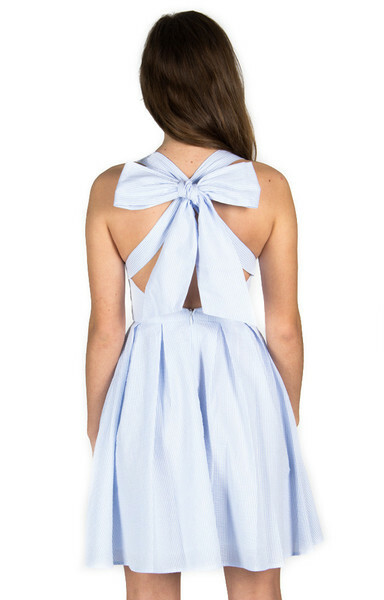 Today at the store we got in the Lauren James collection. To say we are in love would be an understatement. 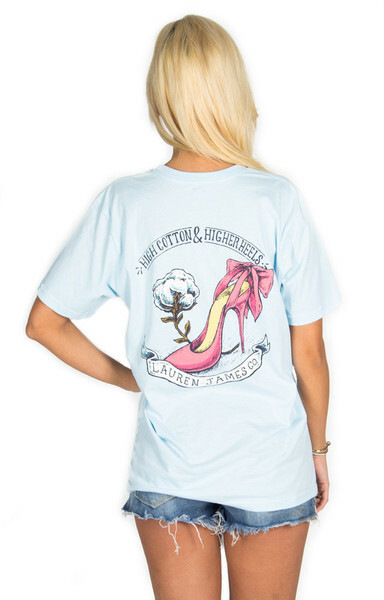 Lauren James designs the cutest seersucker dresses and the most perfect southern sweet tees! Here are some of our faves, but there are even more on the site! P.S. 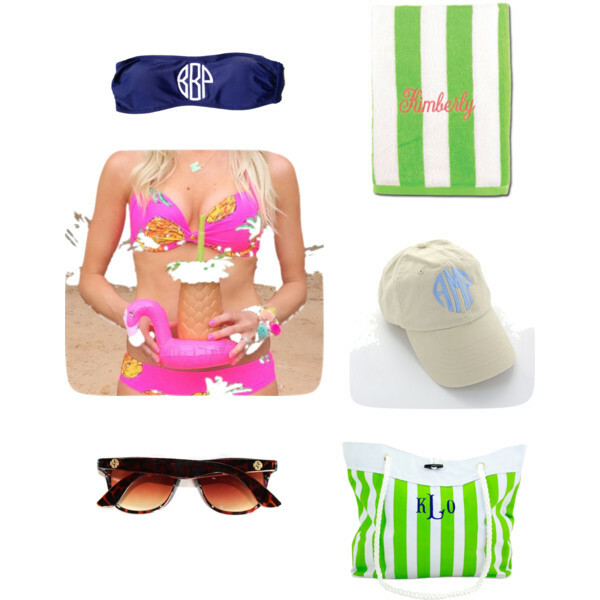 She also does cool things like coozies, beach towels and seersucker hats! Now put on some sunnies and go enjoy this weather! With warmer weather right around the corner (we hope, anyway) we thought we would put together a list of our Spring Break go-to’s! Visit the website and use coupon code SPRINGBREAK to receive 20% off your purchase now through Sunday, March 8. We wish you all safe travels and lots of sunshine! Happy Wednesday Loves! 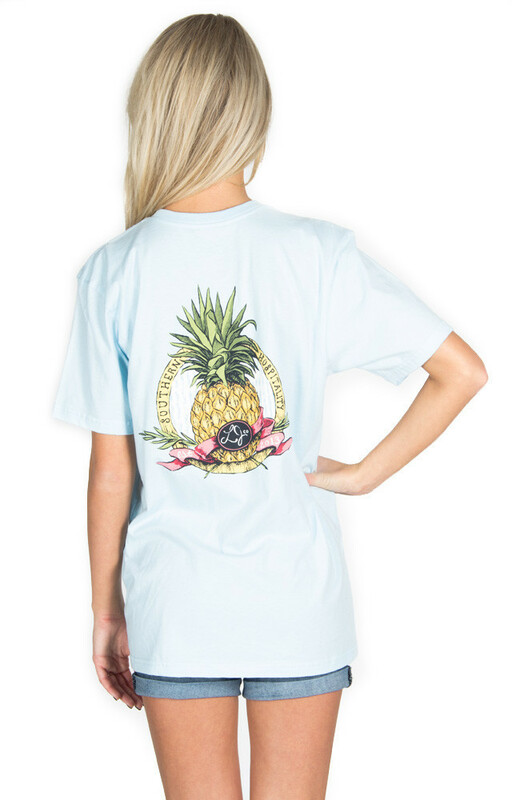 We just wanted to share one of our FAVORITE shirts with y’all! Lot’s of people say that they can’t wait to get out of the town they grew up in, but we just adore ours! North Carolina is a beautiful place, and we wouldn’t want to be anywhere else! 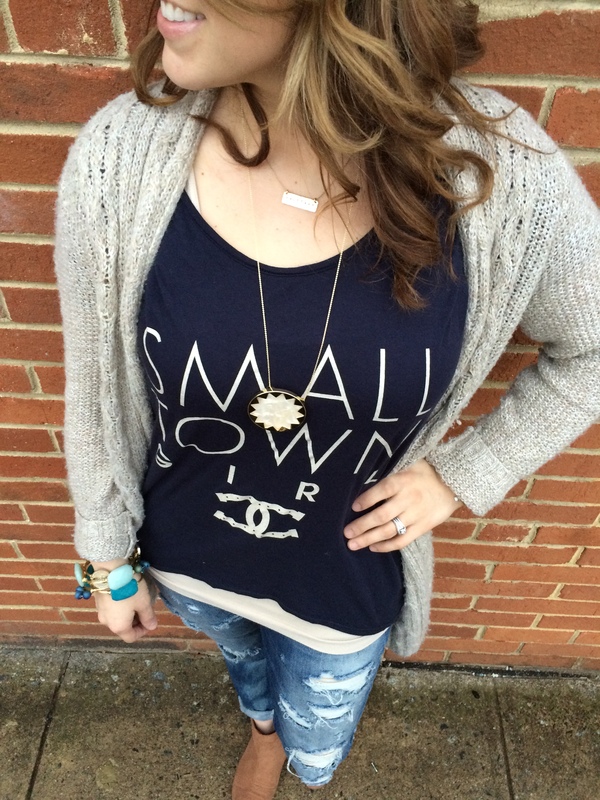 So, today we are small town representin’ in this shirt from Southward Apparel. 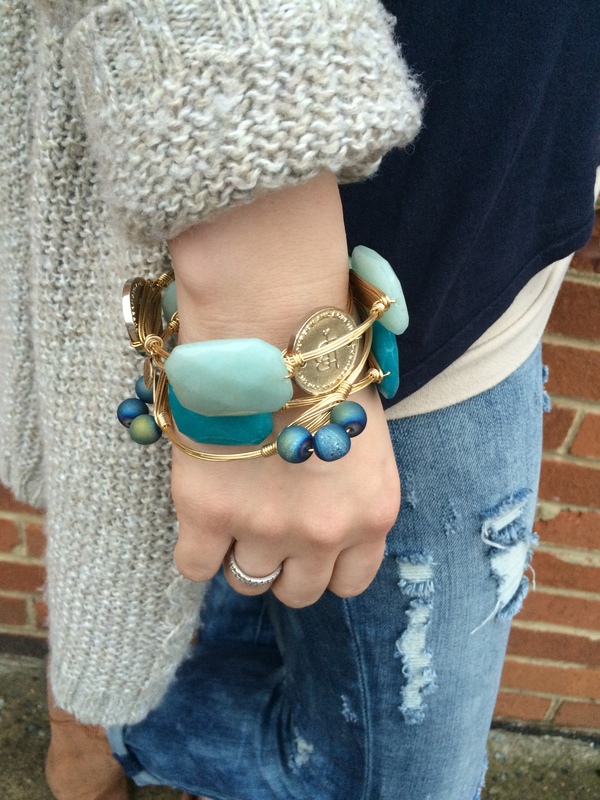 We also just got in some new Bourbon and Bowetie bracelets (they look like spring)! 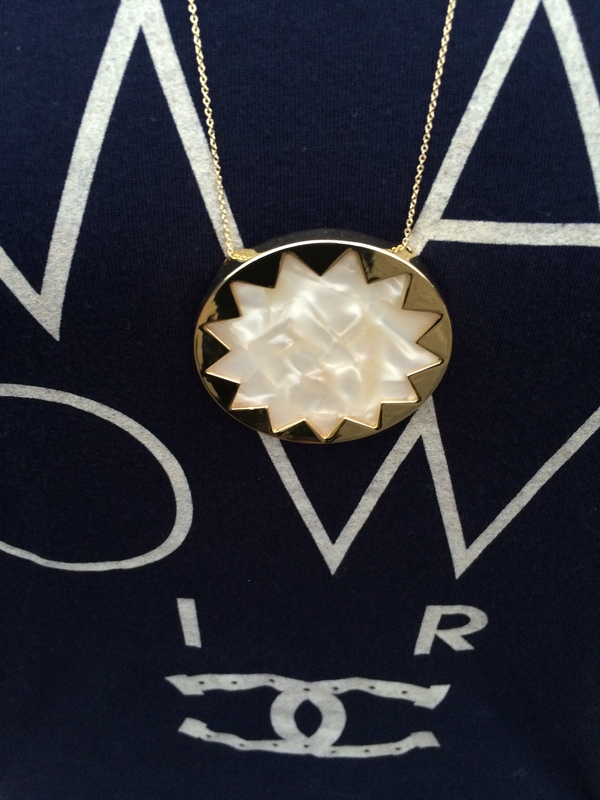 We layered this House of Harlow necklace with the Jill Massey necklace we wear literally everyday. 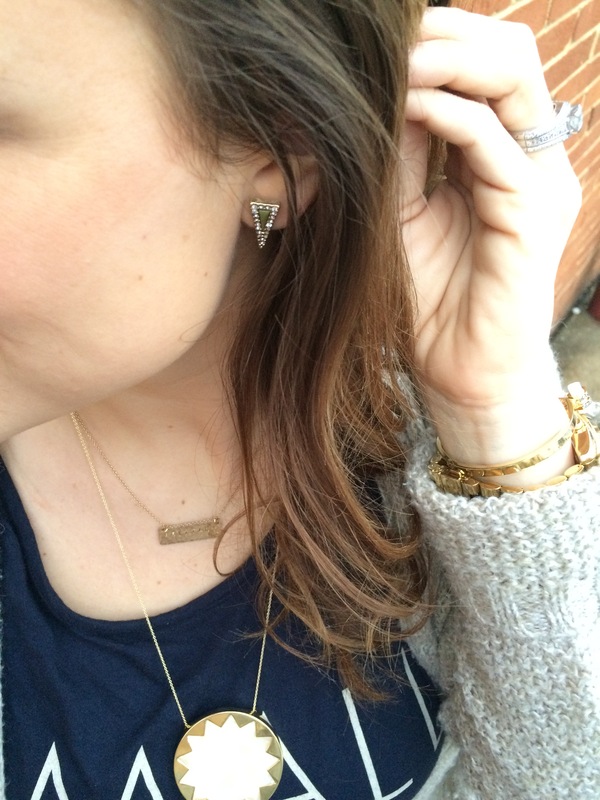 Find the House of Harlow earrings and Necklace here. 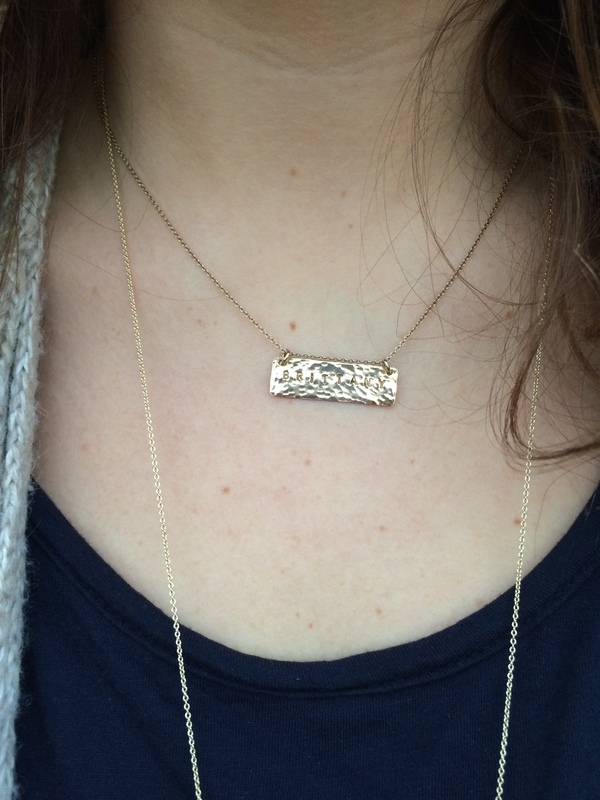 And last, but FAR from least, you can find the Jill Massey necklace here. Cheers to sweet, southern roots! It has been awfully chilly lately here in NC. With snow on the ground, we decided we needed to do a little something to heat things up! We are super excited to do another GIVEAWAY! 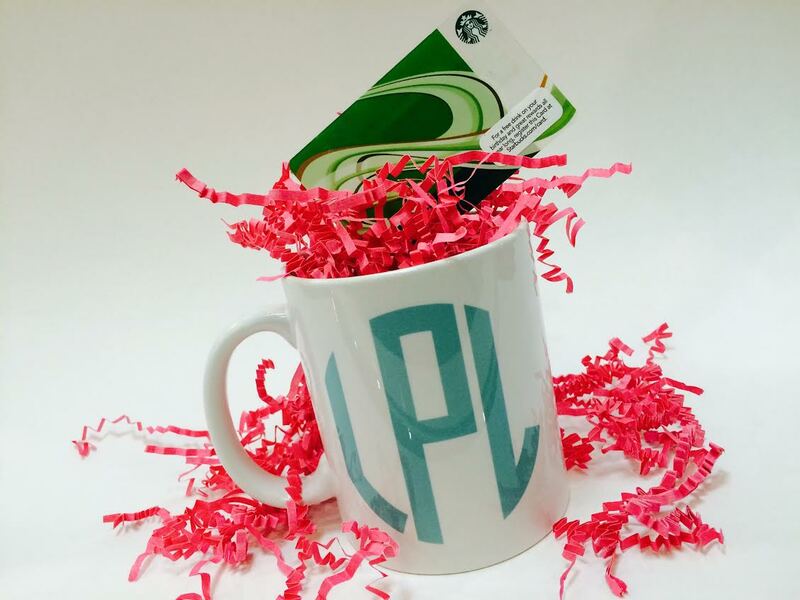 There’s no better way to keep warm then to snuggle up with a warm drink in a monogram mug! But, if you must go out, we are pretty sure Starbucks will do the trick! We saw this Bible verse today, and with Valentine’s Day right around the corner, we thought it was the perfect little reminder (whether or not you have a significant other)! This Valentine’s Day, let us remember that love is a choice. It’s about what you do, and about putting other’s before yourself. So, whether you are spending this Valentine’s with your husband or wife, family or friends let’s remeber how thankful we are for one another! 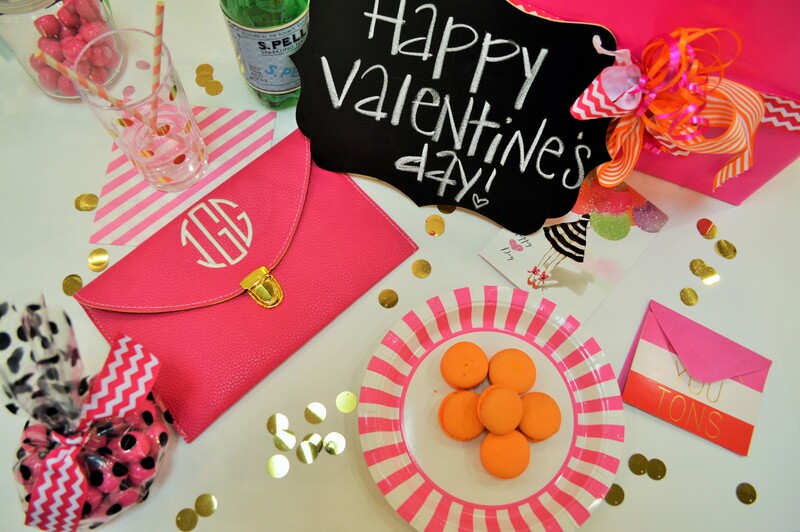 Need this clutch for you sweetheart? Find it here!